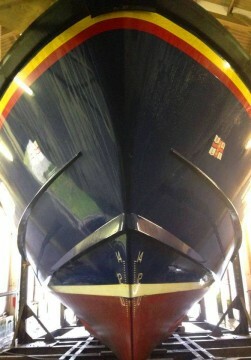 Falmouth Lifeboat Station welcomes visitors and shoppers! 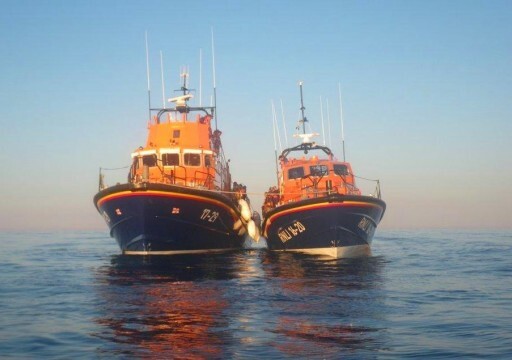 Our Severn Class All-Weather lifeboat, and our Atlantic 75 inshore Lifeboat, are open to the public. Members of our team of volunteer guides will be happy to give you a free tour of both boats and explain the activities of the RNLI. The RNLI Souvenir Shop is open from Easter to Christmas and stocks a range of souvenirs, clothing and the ever popular RNLI Christmas cards and calendars. The shop and Lifeboat Station are situated in Tinner’s Walk, near the entrance to Falmouth Docks. Guided tours of the lifeboats. June – September Mon – Fri 11am – 4pm & Saturday 11am – 1pm. There is a public car park near the station. We look forward to seeing you.